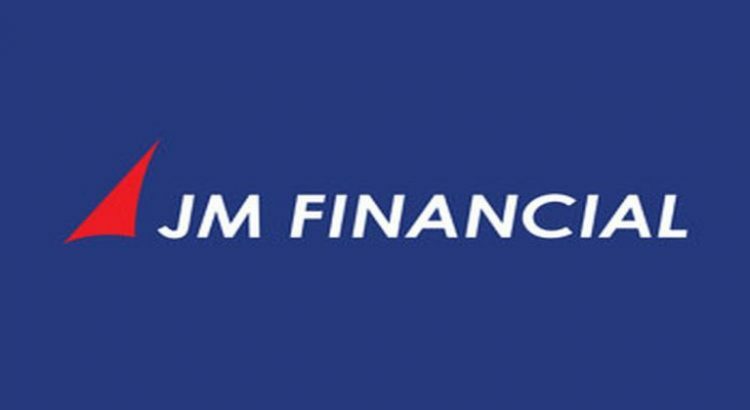 JM Financial Credit Solutions Limited is a Systemically Important Non – Deposit-taking Non- Banking Financial Company (“NBFC ND – SI”) forming part of the JM Financial group. They are a wholesale finance NBFC and provide integrated financial solutions to real estate developers with a focus on residential project financing such as funding real estate developers at various stages in the life cycle of a real estate project. They commenced lending to real estate developers in 2014 and their clients are located in Mumbai, Pune, Bengaluru, Chennai, Hyderabad, NCR, and Kolkata. For Fiscal 2018, their loan book stood at ₹ 73,388.8 million as compared to ₹ 56,581.5 million as of Fiscal 2017. (i) Project finance: This includes offering loans to developers for the construction of residential or commercial projects. (ii) Loans against property: This includes loans against the residential or commercial properties with occupation certificate. (v) Loans against land: This funding is primarily undertaken for land acquisition or against land parcels which are not expected to be launched in the near future. Issue Size: ₹ 1250 Cr. Promoters of JM Financial Credit Solutions Limited NCD Company are: The promoter of the company is JM Financial Limited. JM Financial Credit Solutions Limited NCD This issue is rated IND AA/Stable by India Ratings. The rating of the NCDs by ICRA and India Ratings indicates a high degree of safety regarding timely servicing of financial obligations. NCDs have a tenure of 42 months, 60 months and 120 months. It offers coupon rates ranging from 10% to 10.10% , 10.25% based on the tenure and the interest payment options. Recent ILFS scandal has made these NCDs dangerous.